The high demand for construction jobs coupled with a severe shortage of skilled workers is creating a significant staffing challenge for companies looking to hire and retain the best talent. 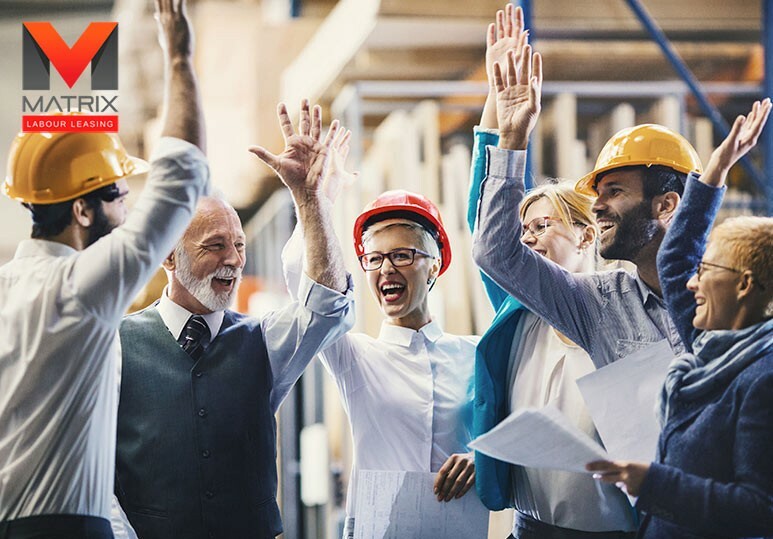 In order to stand out from competitors, construction companies need to take an introspective look at their current recruiting and retention practices and find innovative ways to keep employees happy. 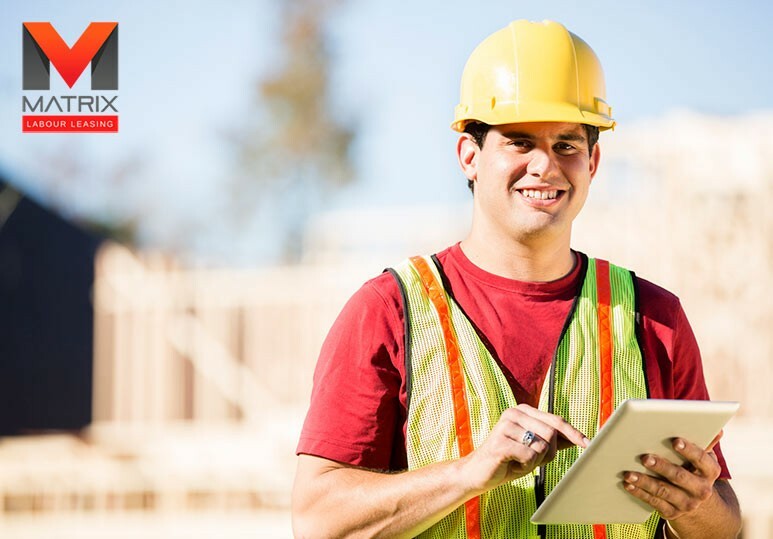 At Matrix Labor Leasing, a leading Calgary temp agency, we provide comprehensive staffing solutions to help construction businesses fill construction job vacancies quickly with the best possible candidates. Partnering with our temp agency will give you access to a valuable resource for maintaining employee happiness. We provide the staffing solutions you need to prevent employee burnout, relieve seasonal business stress and reduce turnover. 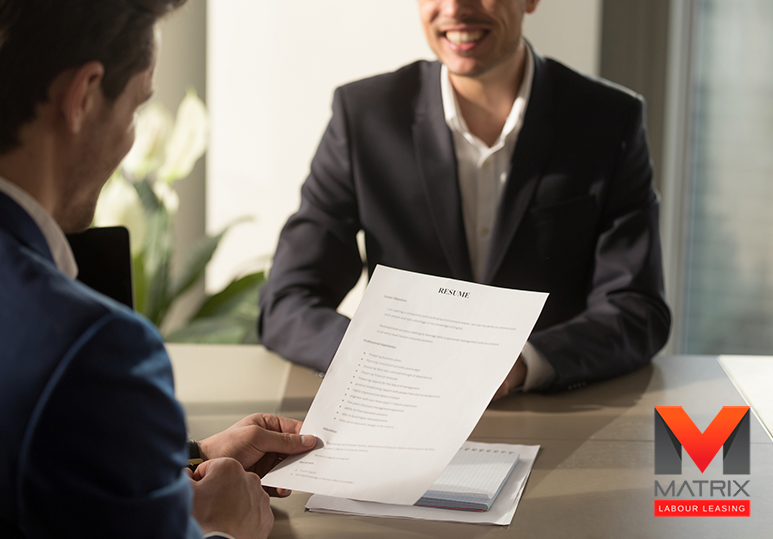 The efforts you make to improve your staffing solutions and employee happiness can have a significant impact on the quality of productivity, performance and customer service for your company. 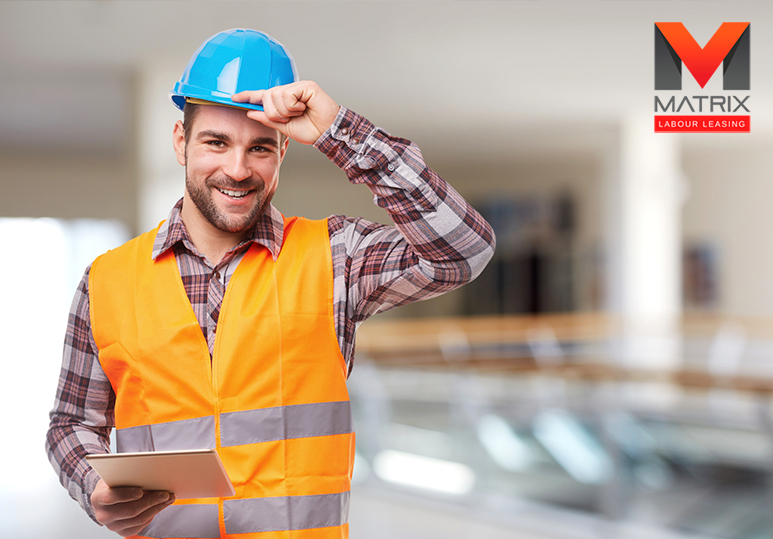 Offer as much schedule flexibility on the construction job as possible to accommodate your employees needs. Be understanding of their extra-curricular activities and motivate them by offering a paid-day off or a more flexible work schedule. If the stress of extraneous tasks weighs your employees down, they’re bound to get weary and burnt out. So lift the weight for them. Working with temp agencies to develop staffing solutions during busier seasons will provide some much needed relief to your employees. Your willingness to help them succeed can be the boost of energy they need to do their best. While most meetings go over what is missing in the company or any setbacks, why not try to switch it up? Holding weekly meetings to share positive news and appreciate employees who are working hard can improve your retention rates and motivate your employees to work harder. To learn more about the comprehensive staffing solutions at our temp agency and how we can help fill those construction job vacancies immediately, contact our Calgary office today at 1-866-666-9520.